The Repertory Theatre of St. Louis (The Rep) has announced The Wolves by Sarah DeLappe, directed by Melissa Rain Anderson, as its January Studio Theatre production. The Wolves completes the theatre's 2018-2019 Studio Theatre season, which includes the previously announced Admissions and Nonsense and Beauty. 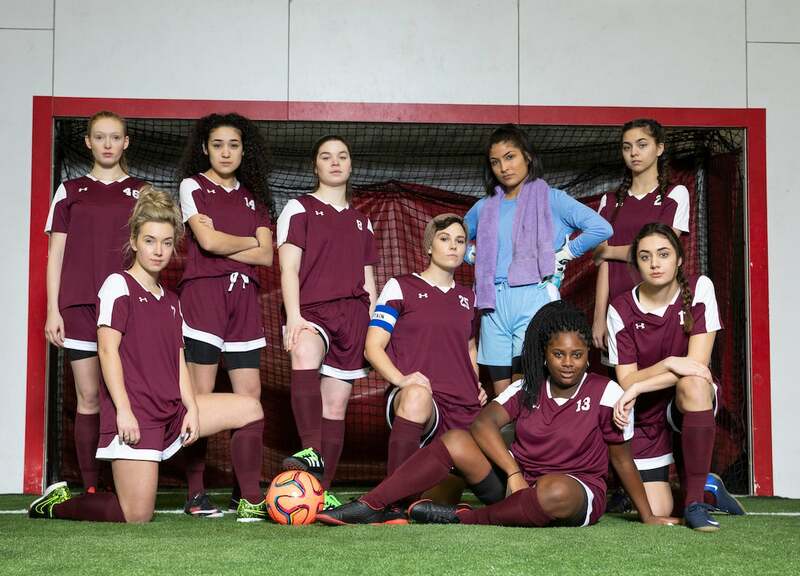 Running January 16 – February 3, 2019 in The Rep's Emerson Studio Theatre, DeLappe's acclaimed new play focuses on nine teenage girls as they prepare for battle on the soccer field. As they stretch and warm up together, the teammates’ nonstop banter reveals how a collection of disparate personalities bonds to form a team. With its engrossing flow of dialogue and authentic characters, The Wolves distills the raw passion, confusion and wonder of adolescence into exhilarating theatre. The New York Times included The Wolves on its list of the 25 best American plays since Angels in America. Helping bring the script to life will be Anderson, who directed 2018's The Marvelous Wonderettes on The Rep Mainstage.